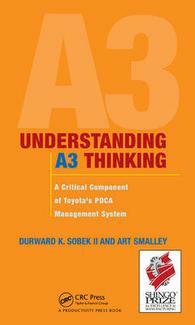 The A3 plan has been developed from a Toyota standard lean tool and is so named because it is created on A3 sized paper. This plan is a simple visual storyboard that tells the whole story of an improvement project on one sheet of paper. The A3 plan flows from top to bottom on the left-hand side, then top to bottom on the right-hand side. This paper represents the current state situation on the left while on the right displaying the future state outcomes. A3 plans are done at the frontline, directly by the small teams that are actually doing the work. The team describes problems in the current state, outlines the solution with potential benefits and includes an action plan to achieve the outcome. Underling the A3 plan frame work is the methodology of the Deming Model of Plan, Do, Check, Act (PCDA model) to capture these elements on one sheet of paper. 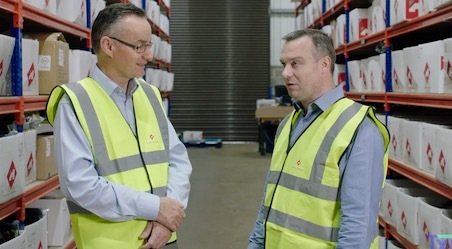 With these elements in mind, creating A3 plan it can help develop a common language for problem solving within any organisation, and this will then lead greater understanding and alignment of continuous improvement. How to Implement an A3 Plan that works.